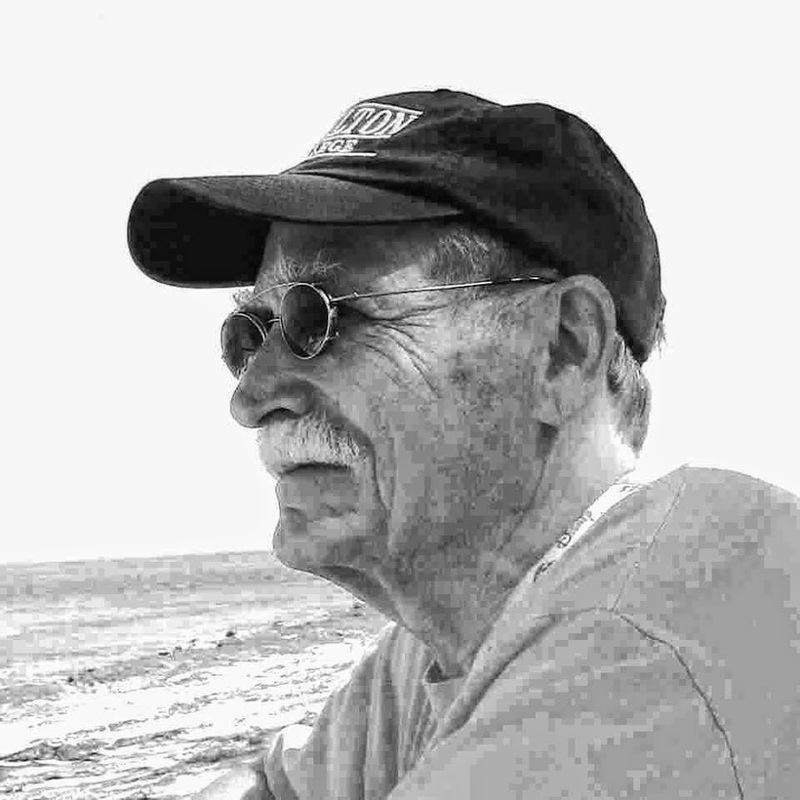 The Friends of the Main Library will kick off the SunLit Festival and honor Peter Meinke, Poet Laureate of St. Petersburg, who will receive the first annual SunLit Festival Award for lifetime achievement in letters. Award-winning writer Sterling Watson, co-director of the Writers in Paradise conference at Eckerd College, will be keynote speaker. The Friends of the Main Library will present a collection of Mr. Meinke’s work for the Library’s collection. Mr. Meinke will read from his work.